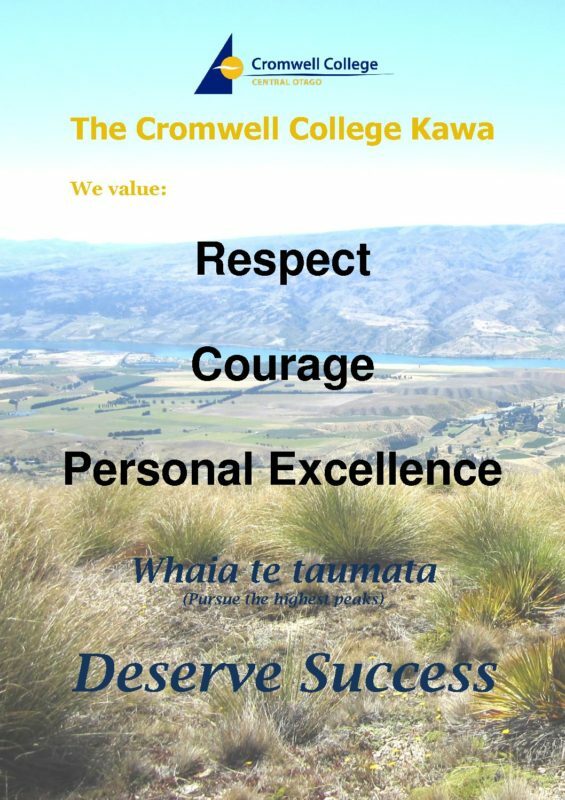 We expect members of our school community to pursue their full potential, Whaia te taumata, to pursue the highest pinnacles, and Deserve Success. We want them to be proud of themselves, their achievements and this place. Our aim is to provide an environment where mutual respect and honesty underpin all dealings. We endeavour to develop young people of character and integrity – people who are compassionate, respect diversity and aspire to contribute positively to the school and wider community. We seek to instil the ability to think critically, accept responsibility and know what is right. We value the pursuit of excellence and high expectations and we encourage persistence in the face of challenges. Our aim is to produce well rounded individuals who are able to actively participate and contribute in a wide variety of academic, sporting and cultural endeavour. We also value self discipline, initiative, creativity and the courage to take responsible risks and give things a go. Mutual respect, honesty, goodwill and courtesy in all dealings and at all times. 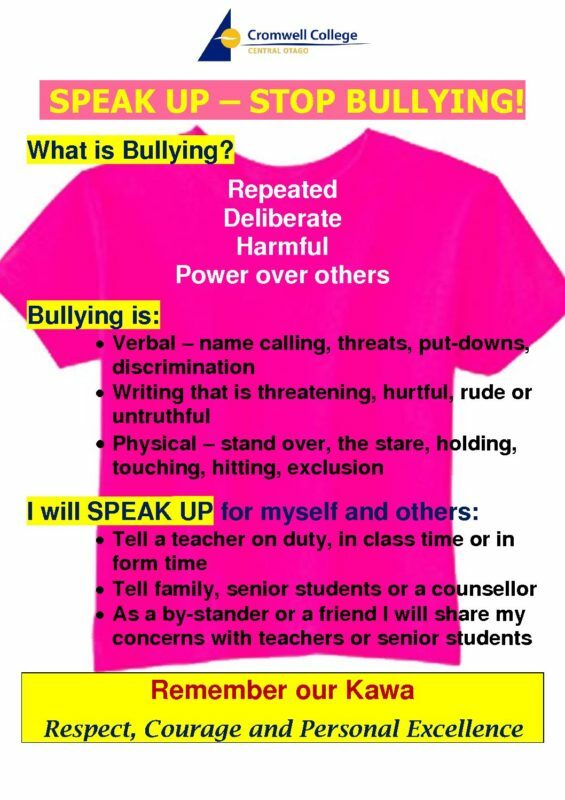 All members of the College community to be thinking, acting and behaving responsibly. Honest effort, self discipline, persistence and well earned success are valued highly. Being ready to learn – being prepared and on time, looking our best with the right gear and the right attitude. High expectations of ourselves and others and the pursuit of excellence. We are on a learning journey to fulfilling our potential so that we may become the best that we can be and Deserve Success.